Cabins West are two cabins with all the modern amenities of home. They each include a full kitchen with microwave, dishwasher, dishes, cookware, utensils and coffee maker. There are also laundry facilities in each cabin and private decks with BBQ grills as well as satellite TV in each. 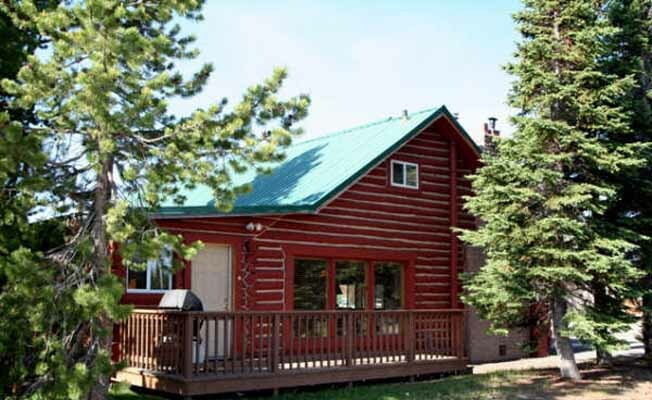 Westroc Cabin has 6 bedrooms, 2 1/2 baths, with a loft for the kids. Ideal for large families or a snowmobile group. Tanners Flat has 3 bedrooms, 2 baths and is ideal for a small family or a fishing expedition.